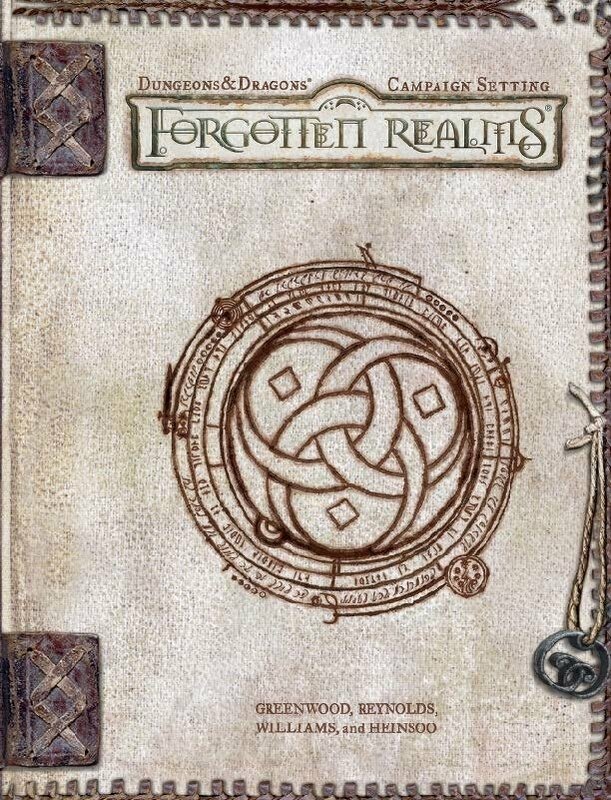 Eberron going 5th Edition D&D - Possible Teaser? 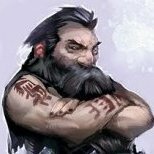 news Eberron going 5th Edition D&D - Possible Teaser? Welcome to our Roleplaying News, traveler! Everything expands and changes constantly, and we're here to let you know what's worth checking out. We're gonna search all the known planes and report back to you, so visit us often! Eberron in Dungeons & Dragons 5th Edition? Fans of the pulp, steampunk-inspired universe recently got a major adrenaline injection. 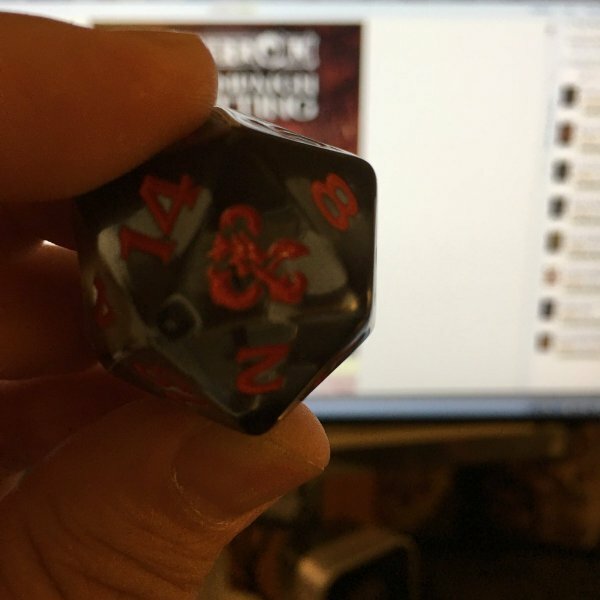 We have discovered a peculiar tweet coming directly from a D&D executive, Nathan Stewart, and it's totally spreading hype over the web right now. That's from San Diego Comic-Con. Dungeons & Dragons' senior director Nathan Stewart was there promoting the WotC's new deal with popular Bait store. A clothing line Bait is supposed to release an officially licensed Dungeons & Dragons merchandise in the near future. 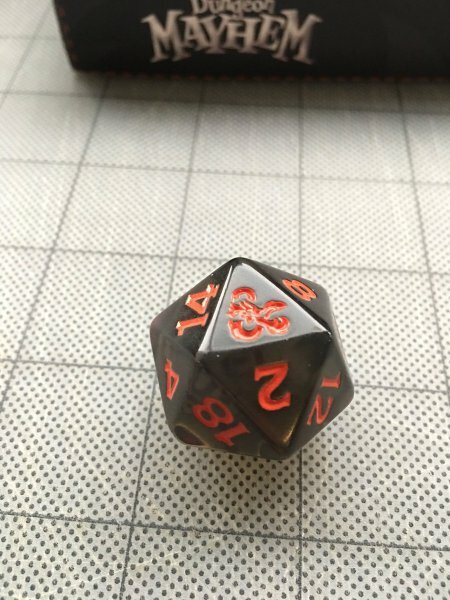 Nathan, in response to Jess Dampsey's tweet, promised to give away a custom twenty-sided die to the first 20 people who shall find him there during SDCC convention. doesn't take a 20 on INT roll to decipher the words "Eberron" and probably "Campaign Setting" written in a classic, Eberron stylized font. What could that mean?  Well, we've already had some Spelljammer gossip going around the web lately (we'll dive into details in another article). But short story even shorter, some of us started to hope for a return of that long gone Campaign Setting. And now we have this. Not sure what we'll get for Spelljammer, we're not sure what it means for Eberron either, but let us say it aloud: the bait was pretty obvious. What is this Eberron about? 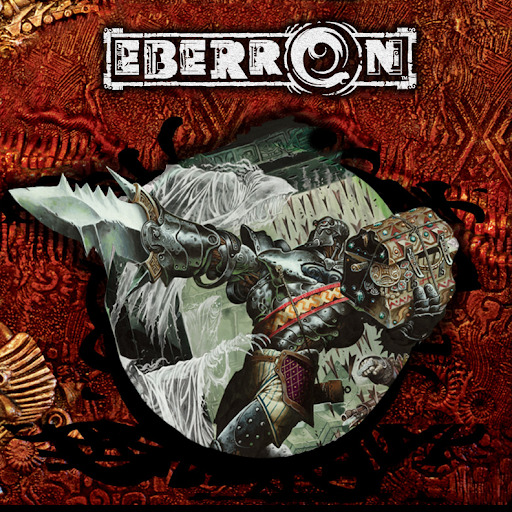 Eberron is an award winning, high-magic fantasy world that stormed it's way to popularity with a sourcebook released back in 2004. Its planet's greatest continent, Khorvaire is a place that suffered a major war in which advanced wizards used bio-mechanical constructs known as warforged. Once obedient servants, after the war warforged turned into an independent race capable of adventuring. That's how they became a playable character race. The setting is also known for the elementally propelled airships, some of which move on a "lightning rail" that spans across continents, the popularity of low-magic among societies, an Artificer class (interesting mix between apprentice of alchemy and a mad scientist), and an untouched by war Xen'drik - a warm continent which is also a starting location for a unique MMORPG, Dungeons & Dragons Online. The game is worth mentioning, as it started in 2006 and is interestingly still thriving, maintaining a loyal, active player base. Developer, standing Stone Games is constantly adding new content, with the latest addition being a Ravenloft based Module, but the game is still focused on Eberron. Are we about to get new Dungeons & Dragons Campaign Settings? That would be highly realistic assumption. If not the fact that through they years the 5th Edition is running we only got Sword Coast: Adventurer's Guide. Not even a Forgotten Realms: Campaign Setting. And we all know it's the most popular universe for D&D franchise. So will WotC go with a less popular Campaign Setting first? 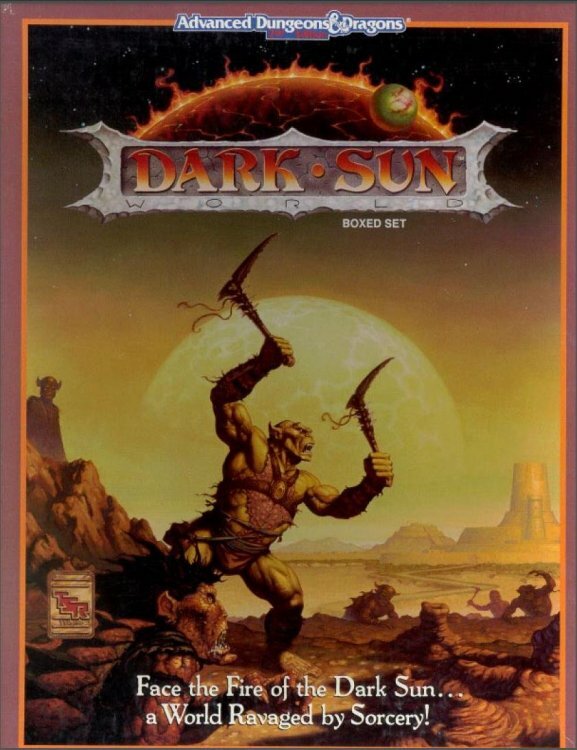 Will they resurrect old classics like mentioned Spelljammer, Eberron or Dark Sun (which had some revival in 4th Edition), and leave Forgotten Realms for maybe later? Heck, we can't rule that out. Current Wizards of the Coast staff is a very creative and often unpredictable lot. And while their plan isn't always understandable to mere mortals like us, we can't not appreciate what they released so far. There were indeed baits here and there, and we do have a growing hype that WotC will get back to some, uh, forgotten settings, but what's that about, currently no one can tell. 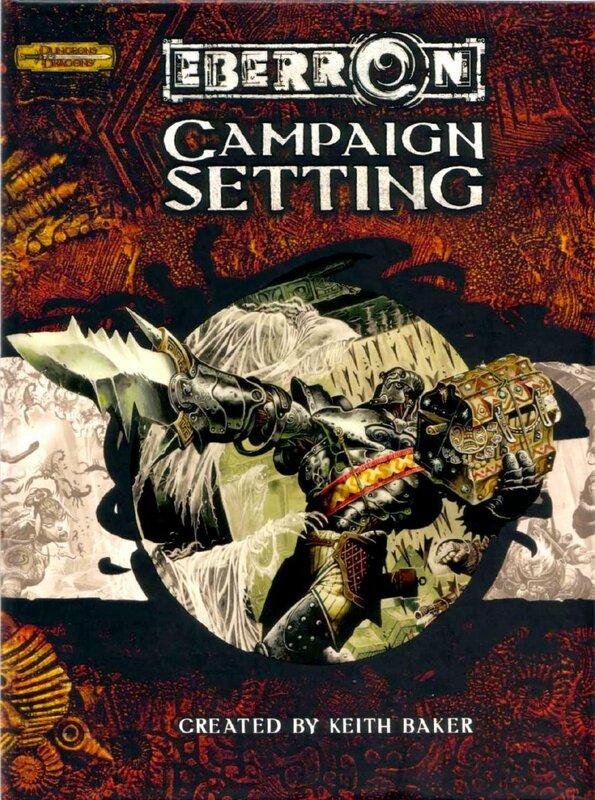 We didn't get a real Campaign Settting for Fifth Edition D&D yet, so starting with something else than classic FR could be an interesting twist. We're sending our planewalkers out and we'll be watching the masterminds at work for further reports. Just, Greyhawk maybe? Any GH love yet? Not heard of any 5e Greyhawk mention to date. Which is a pity actually, that's one of my favorite settings too. Great, massive potential on Oerth. Cool. 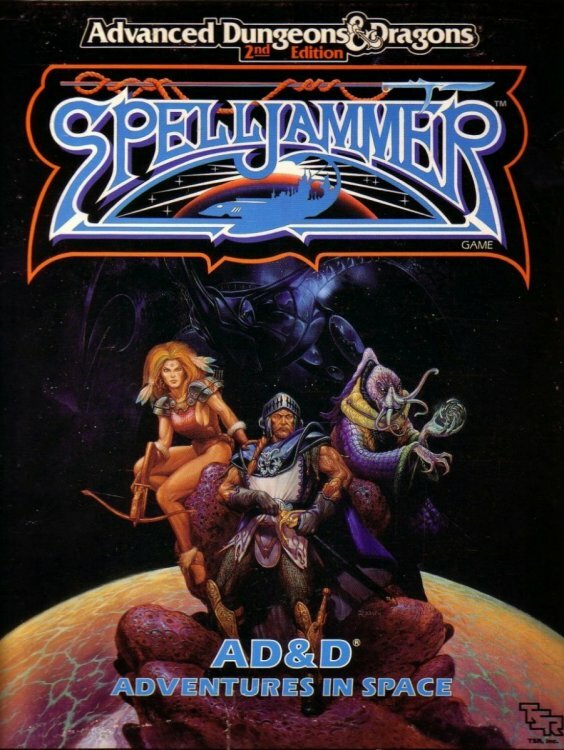 Eberron is ok, but would love to try re-edited Spelljammer :). That's a space-travel oriented setting, or so I've heard. Waiting for info then. 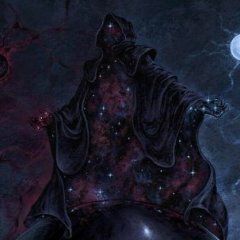 Can I play a Tiefling Hexblade Warlock in Eberron? Because I can play one in The Forgotten Realms. Our main, collective Roleplaying News Blog. If you wish, you can open your own Blog anytime or Contact Us to join our community news team. 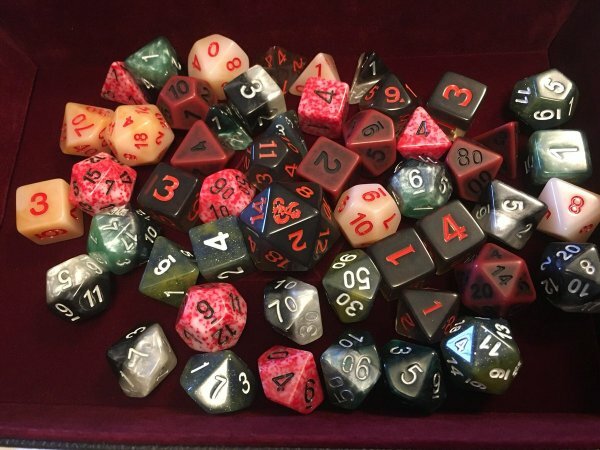 Dungeons & Dragons 5e Eberron and Ravnica 5e Announced! Copyright © 2018 Roleplaying Fun. This is a non-profit hobbyist community. All rights reserved by their respective owners.